The Management section of Megalytic is where you can add and remove connections, users, etc. Its also where you can change your credit card and do other administrative tasks. 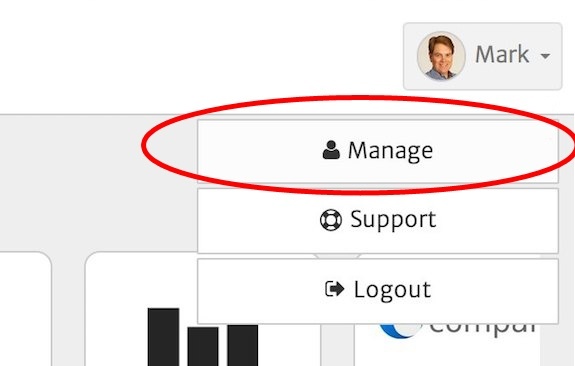 To access the Management section of your Megalytic account, click on the upper right hand corner of your screen and select the “Manage” option.